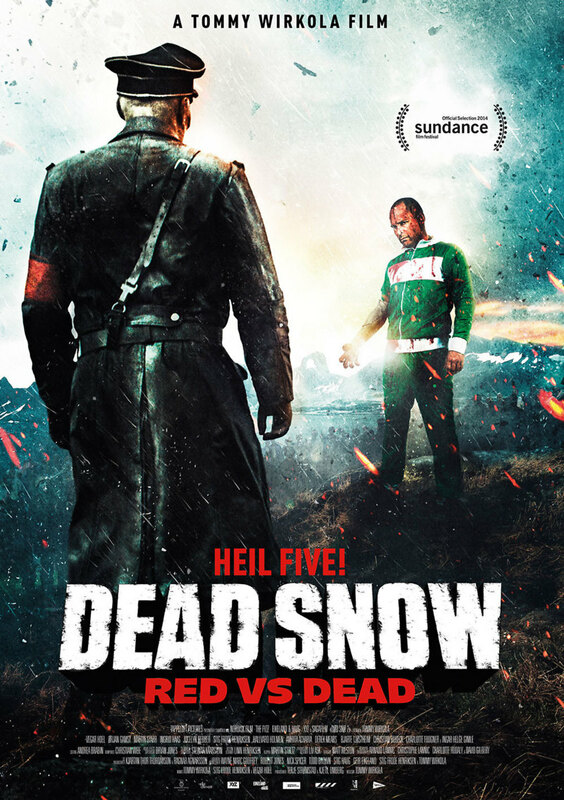 Dead Snow 2: Red vs. Dead DVD and Blu-ray release date was set for December 9, 2014. Martin’s day does not start off on a good note. He wakes up in a hospital after crashing his car and is arrested for the murder of his friends. The police just don’t buy his explanation that zombies killed his friends. The arm he was force to amputate with a chainsaw has been replaced, but the downside is his new arm is from his undead archenemy Colonel Herzog. Martin has to fight off Nazi zombies and stay alive, but he has some help from a trio of American siblings that call themselves the Zombie Squad and other friends.